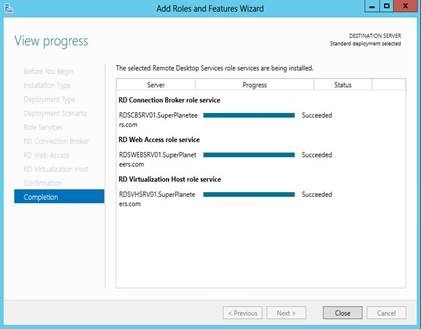 Note: The following steps work for Hyper-v 2012 R2. 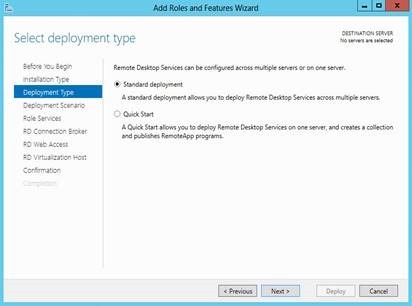 You have to use SConfig tool to configure basic Hyper-v settings such as remote administration and networking. When you boot server using this USB stick containing .vhdx file, Setup begins. You can then select preferred option. If you receive invalid key error. Simply type regedit and go this location and delete PagingFiles key. 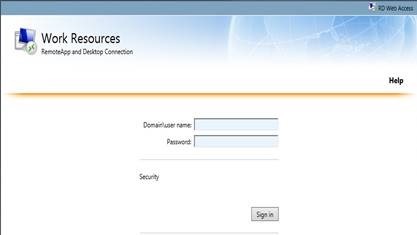 Use the BCDBoot tool to copy the necessary boot files so that you can boot your USB stick. 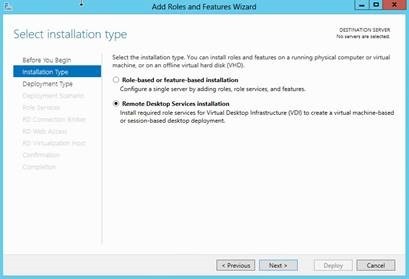 Detach USB stick from PC and insert into server. 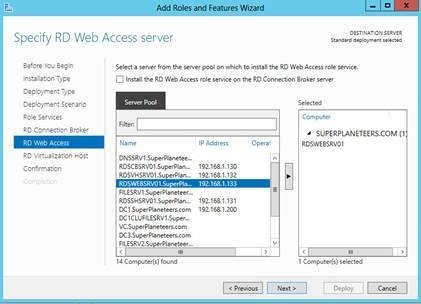 Power on Server. Go to BIOS of the server. 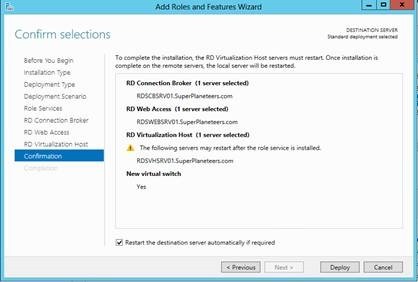 Change boot order to USB/ Build in Hypervisor. Save and Exit BIOS. Reboot the server. Now remove the Windows dvd and boot from USB. 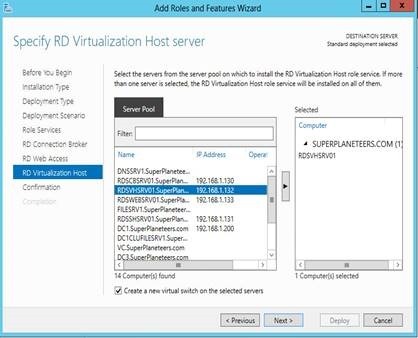 Client Hyper-V on Windows 8 provides a rich virtual platform for developers and IT professionals. 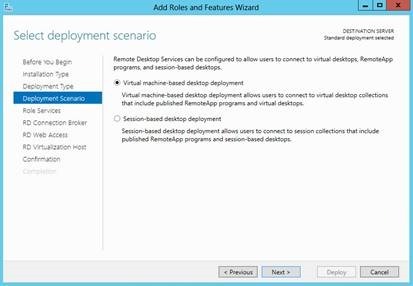 You can create and manage virtual machines using client Hyper-V leveraging the security, scale, and manageability of Windows 8 and Server Hyper-V platforms. 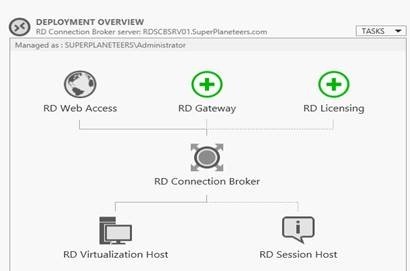 This is a convenient lab and test environment for Wintel Engineers, developers and cloud engineer. 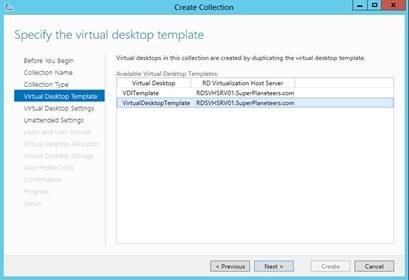 Client Hyper-V uses the same VHD format as Hyper-V on the server. 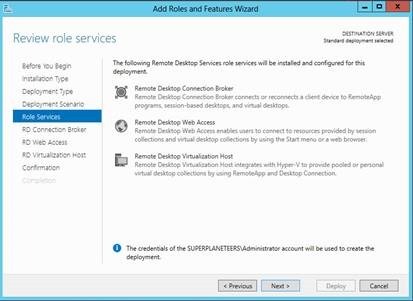 However not all the features available in bare-metal Hyper-V are available in Client Hyper-V.
Support IDE, iSCSI, SMB, and USB flash drives. 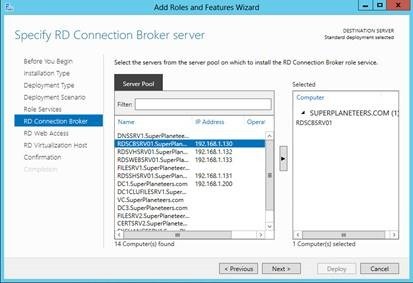 You can build, host, and test an entire infrastructure on your Admin PC and then export the virtual machines directly into production environment in Windows Server 2012. 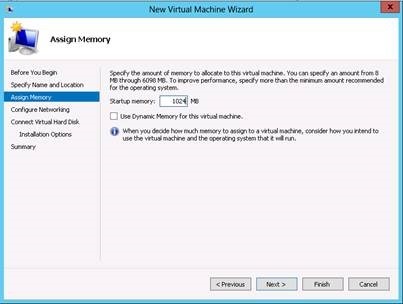 To turn on the Windows 8 Hyper-V feature also installs a VM management tool called Hyper-V Manager. Hover mouse on right hand side top corner, Click Search, Type Control Panel then click control panel click Programs, then select Programs and Features. 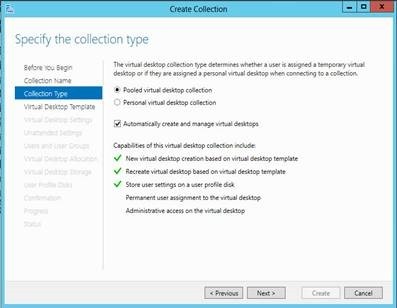 Click Hyper-V, then OK, and then Close. 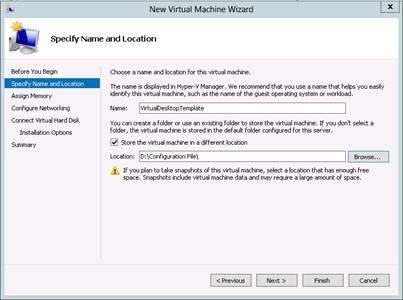 Once Hyper-V is enabled, you must shut down PC and start your PC to complete installation. 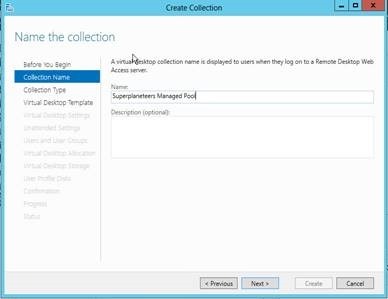 You will be able to create and manage VMs through Hyper-V Manager or the Hyper-V Module for Windows PowerShell. 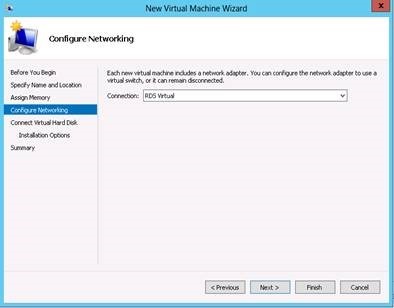 You can also use Virtual Machine Connection to remotely connect to VMs. 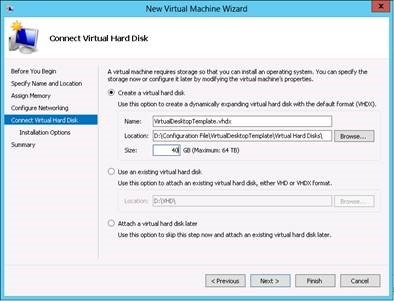 You can utilize sysinternals Disk2vhd VHD converter to create and import large virtual machines into Client Hyper-V to test and experiment your infrastructure.